Paul Jamison is joined by Sandy Dickinson, with Summit Funding, to discuss year-over-year trends in real estate, with a particular focus on mortgages. What’s hot in mortgage lending? Selling fact: Homes priced at $150K and under, sell! Barring any damage or extenuating circumstances, if you own a home in that price range, it should sell very quickly. 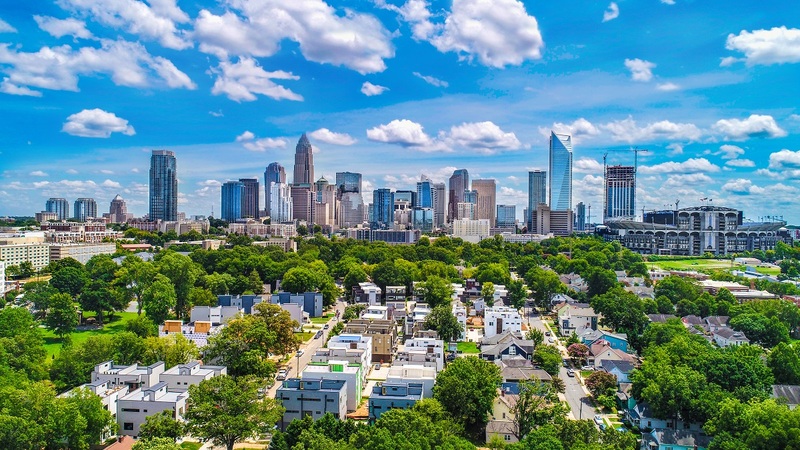 In 2018, the Charlotte metro area saw annual closings of 12,291, which is up nearly 6% from 2017 figures. Interestingly, there were 12,416 new house starts, which outpaced closings, offering a 2.6% increase year-over-year. Local wages fact: We are currently seeing the highest wage growth since the great recession. This is good…and bad. As a home buyer, the meat of the Charlotte market is $250K to $350K homes. This price range represents 44% of the total 2018 closings in our area. With a 14% inventory rise over 2017, 45% of homes selling will be in that $100K span. Homes over $500K are seeing selling price drops of 6% year-over-year. Local builders are now building new homes in the meat and potatoes price range. 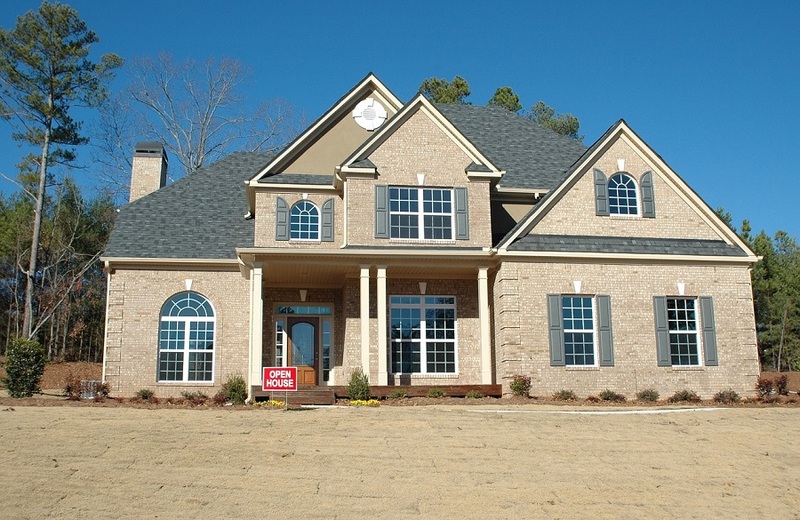 There is an anticipation of a 1% – 2% price increase of new home construction this year. Though mortgage rates are still low and holding steady, land and labor are seeing incredible price increases. Those higher wages are affecting the bottom line for new home building. Home selling fact: Work with a professional Realtor® right out of the gate. Preparation up-front will see you to a successful sale! Pay close attention when you are selling. Price yourself right, know your market, and identify any underlying factors that can affect the sale of your home. Know your neighborhood’s trends. Pay attention to who your buyer is. Work with a professional early on for the best success. Mortgage fact: People tend to keep their mortgages for five to seven years before they move or refinance. The standard intermediate ARM lengths (5 and 7 years) are based on that data. In recent years, ARMs have been unpopular, but Sandy sees them trending upwards this year. The fear that ARMs are too risky could be misleading, as depending on the margins. For a five or ten-year ARM, the risk is not high, as the rates don’t change for that amount of time. Don’t be afraid to explore ARMs as a cost-savings option! ARMs can particularly benefit those, who expect to be relocated with their job in the coming years, and upwardly-mobile buyers with less certain professional expectations, or who plan to upgrade their home in a few years. Self-employed mortgage loan fact: If you are self-employed, you can expect an average of one to two points above the current interest rate for your loan. 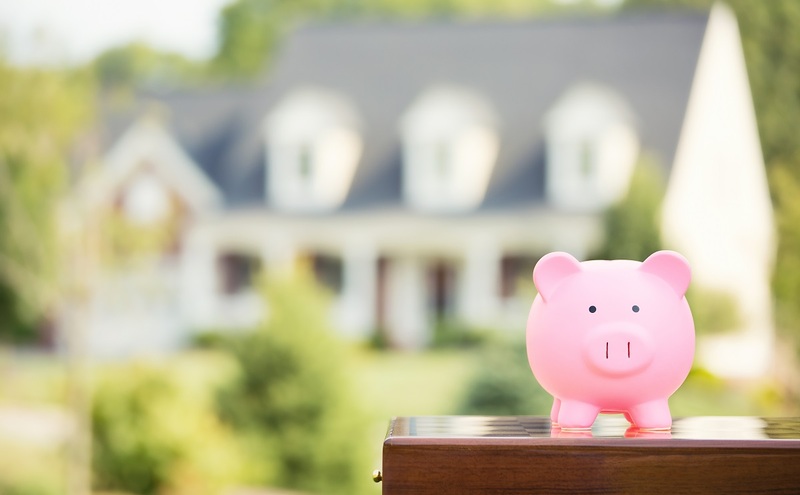 More options are now available for self-employed buyers, such as bank statement programs, where income is written off through business expenses, showing little adjusted gross income on your tax returns. This means that 12 – 24 months of your bank statements can be scrutinized to determine your income by averaging your deposits over that period of time. Though this is a helpful method to determine income, mortgage rates will still be higher for the self-employed, as those loans come from private lenders, and more risk is still associated with the self-employed. New construction loan fact: Because new construction loans are higher risk, the guidelines for obtaining them are much higher. Be sure that you are well-positioned with money in the bank and good credit. New construction loans are now available outside of the traditionally conservative ones offered by banks only. Summit Funding is getting into the construction game with loans with only 10% down on a conforming loan amount of up to $484,350, and 15% down without mortgage insurance on jumbo loans, which are those above $484,350. Mortgage loan fact: Summit Funding can help you assist your family member, who might not qualify for a loan on their own with their Helping Hands Program. If you are applying for a loan on behalf of a parent on a fixed income, or a disabled adult child, Summit’s Helping Hands Program will allow you to get the loan in your name. The loan will be considered a primary residence, which will give you a better mortgage rate and a lower down payment. This applies to all conventional loans – ARMs or fixed-rate! I invite you to tune in to my Saturday afternoon radio show every week on WBT. I look forward to hearing from you soon because Opportunity is Knocking.